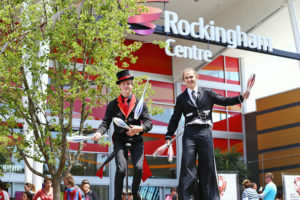 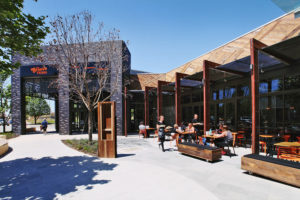 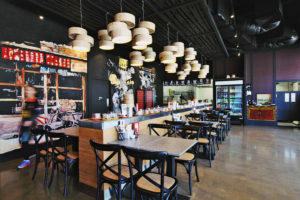 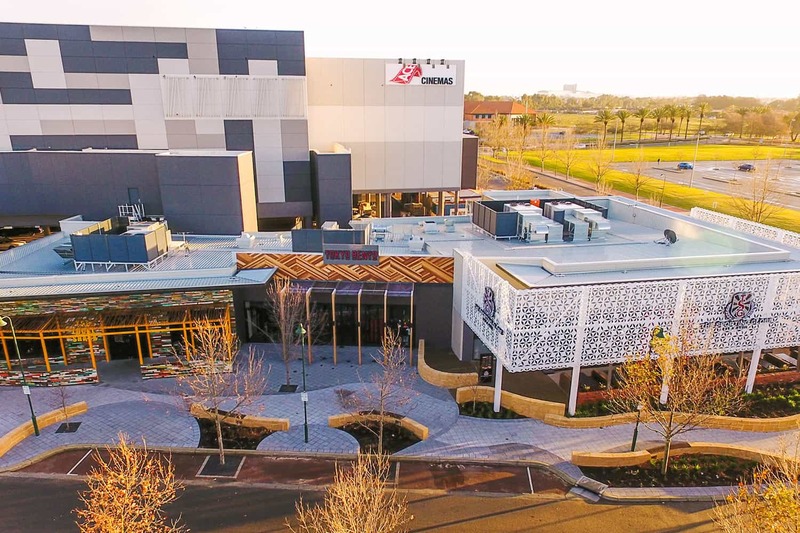 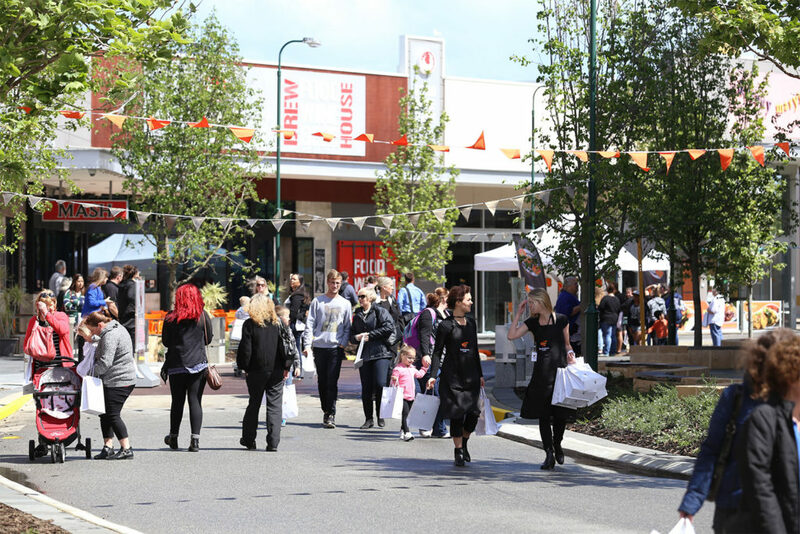 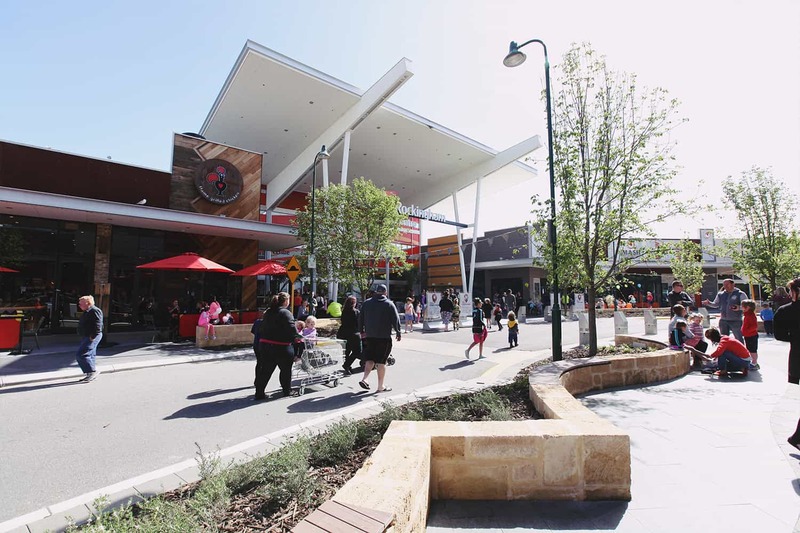 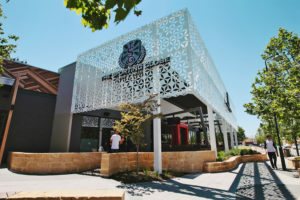 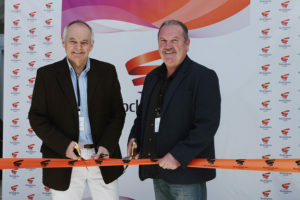 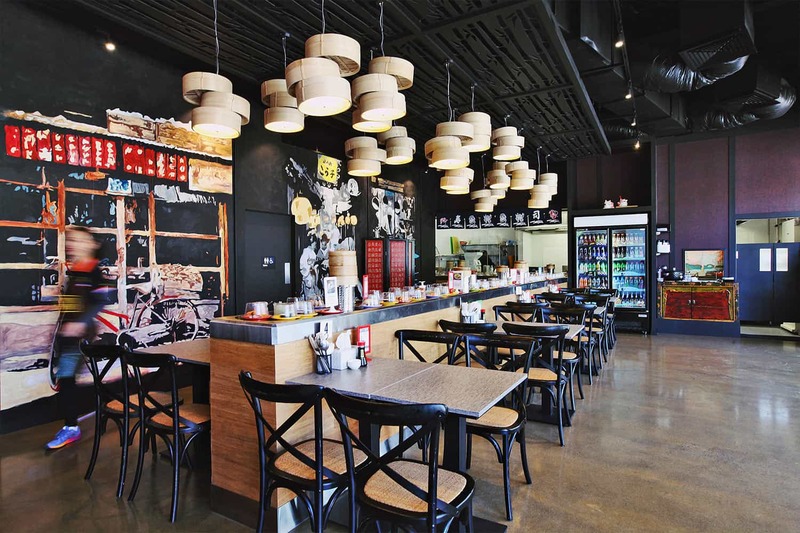 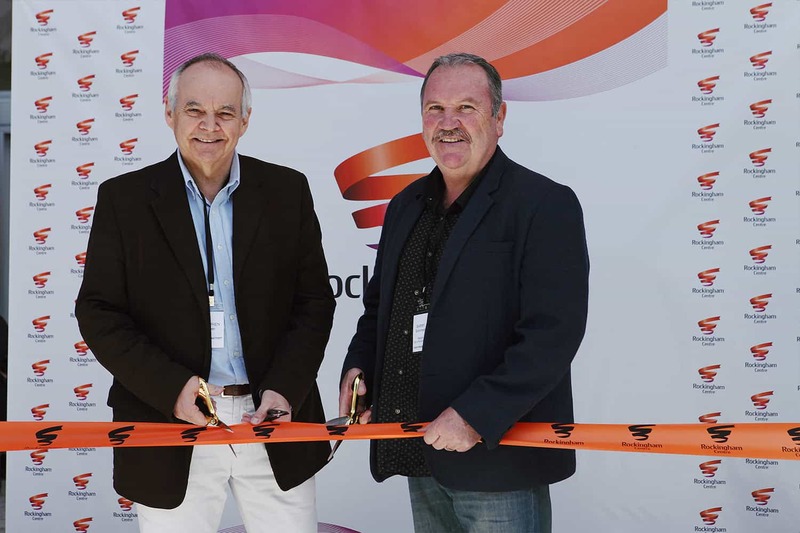 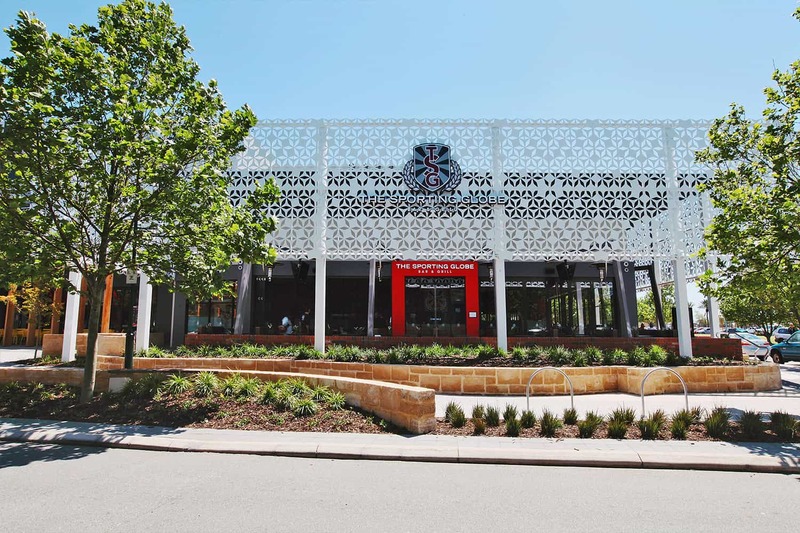 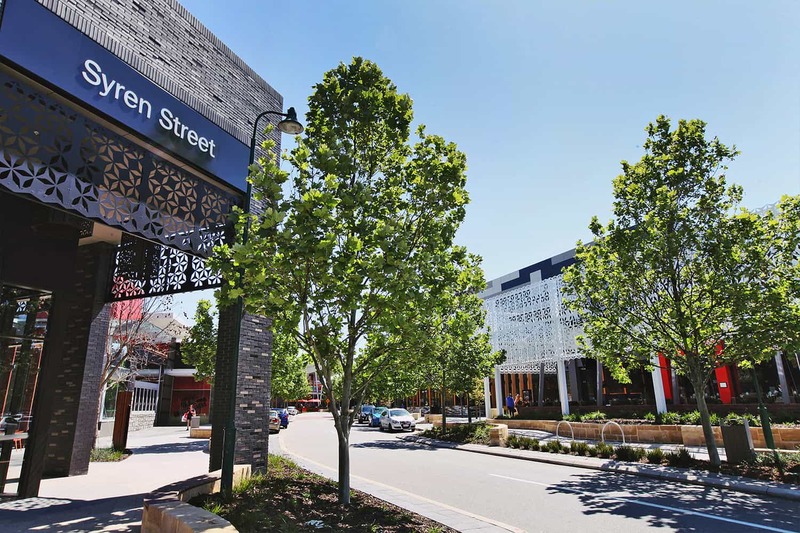 The Syren Street development is the latest extension to the dynamic food and beverage precinct at Rockingham Centre. 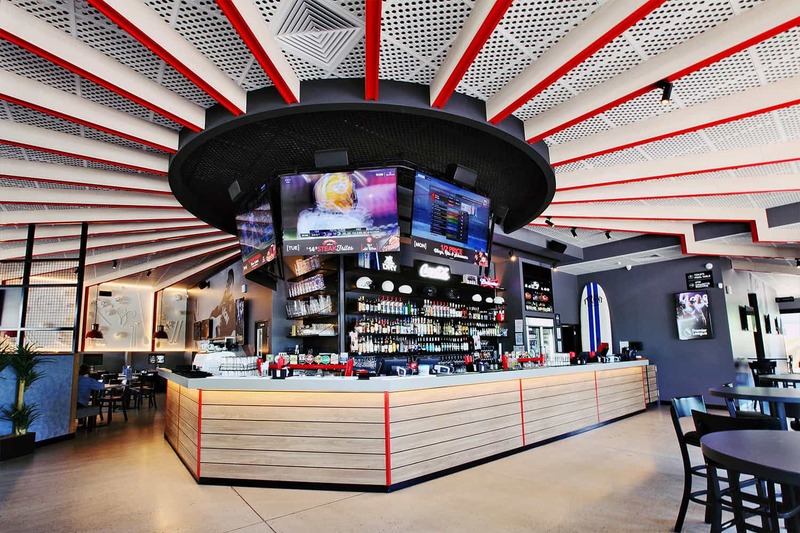 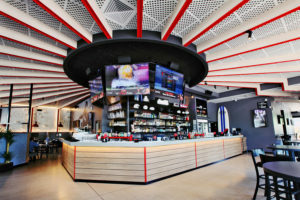 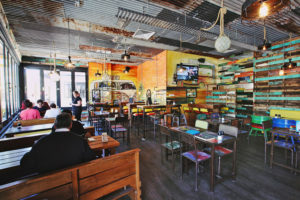 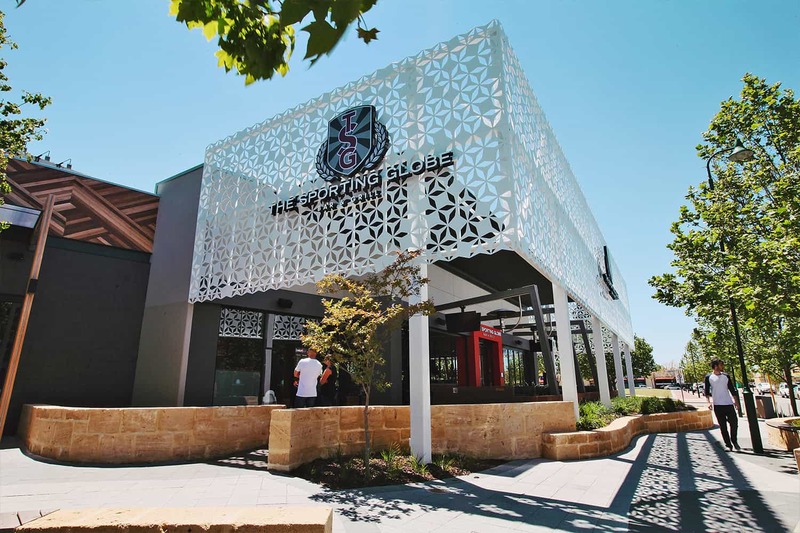 With an additional 4 Food & Beverage Tenancies, including the Sporting Globe Tavern, the development represented an extension of some 1,290m2 of additional floor space. The development comprised of two separate stand alone retail buildings completing the outstanding development of Rockingham Centre. 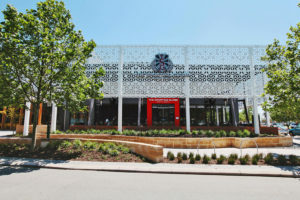 Development of the Syren Street Precinct also included a full refurbishment of the “Main Street” resulting in a new streetscape. 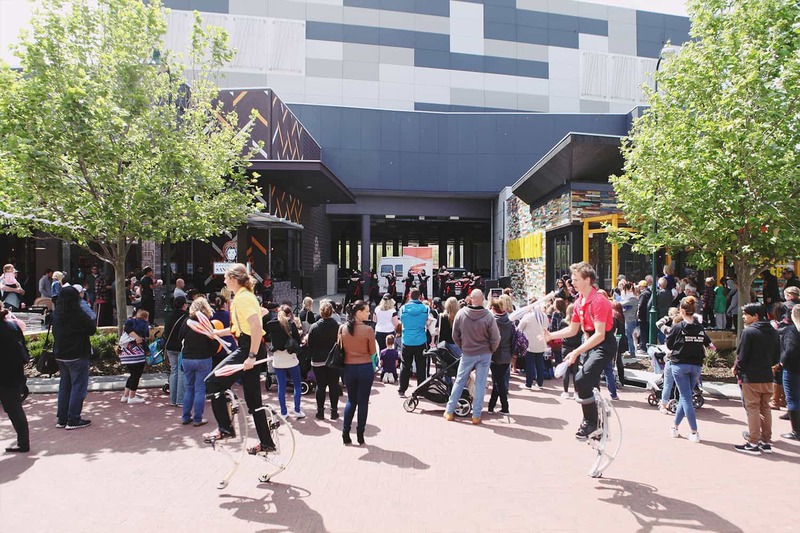 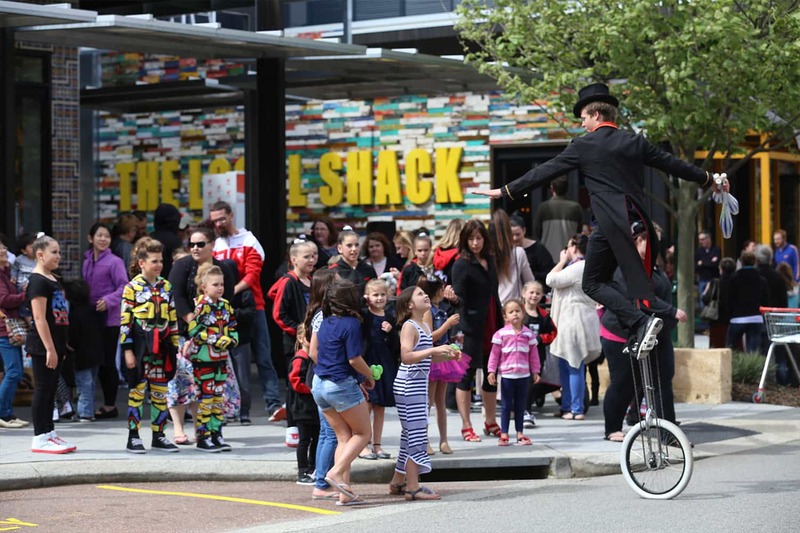 The Syren Street Precinct was opened officially by Vicinity Centres on the 15th of October with a well supported family “fun day”.